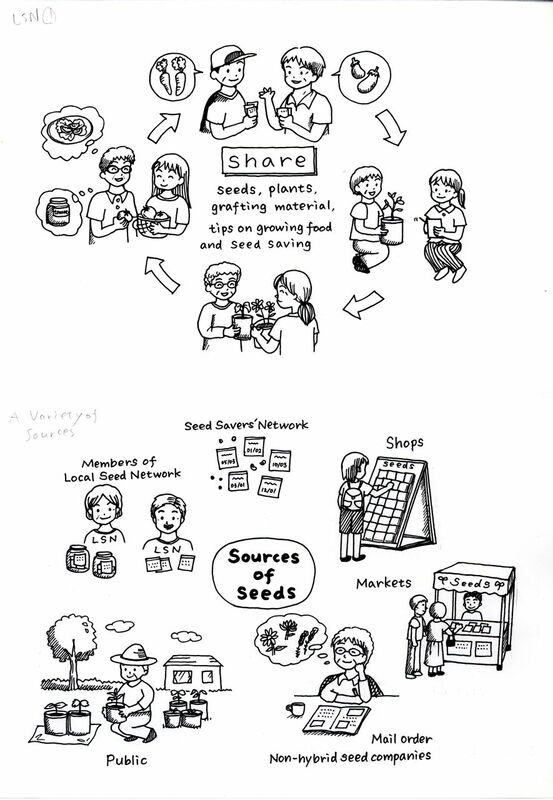 The Local Seed Network Manual is a useful guide to plan, establish and run a Local Seed Network. 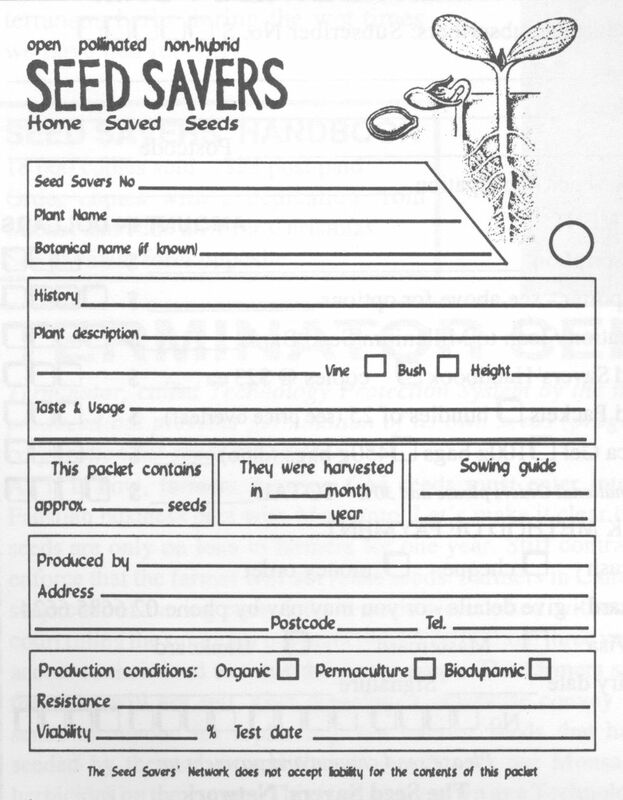 Chapters include Reasons for LSNs, Forming a Network, Sourcing Seeds, Keeping Records, Drying and Cleaning Seeds, Storing, Testing, Distributing, Sharing Skills and Promoting Seed Saving. 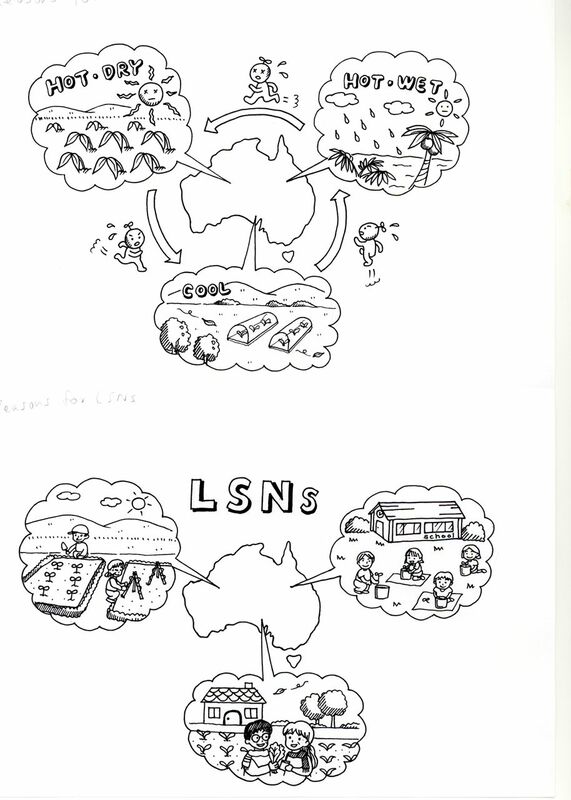 Get your local group off to a good start and help it to flourish over time. 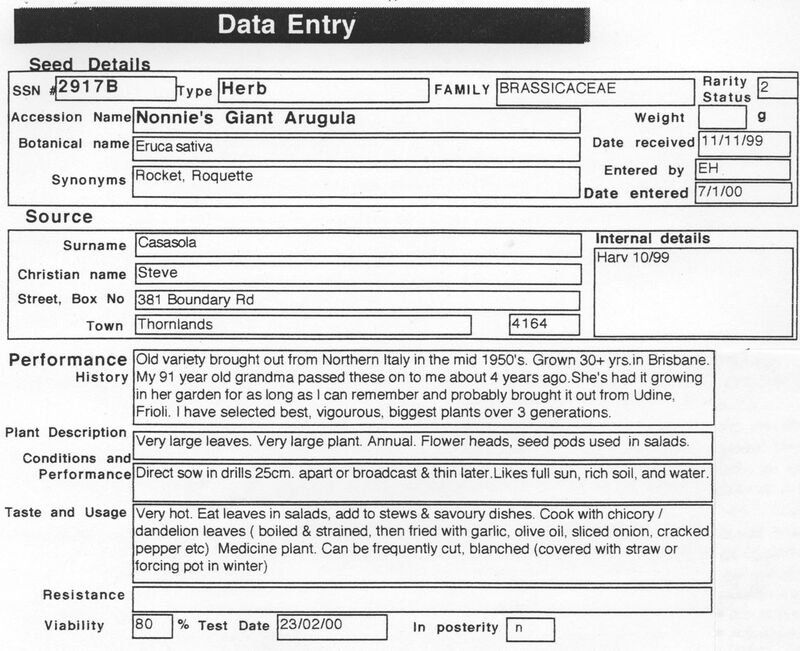 The Manual was written by Jude and Michel Fanton and project officer, Amy Glastonbury. 94 pages. Lavishly illustrated with thirty B&W drawings, ten tables and sixty-one photos. Click here to see the Contents and Chapter One.